Well yesterday I noticed this strange formula. Would it be that 7 is a magic number and I would go from rational to irrational – though start-ups are often irrational aventures too? No: 7 is not alone, the formula applies to 5 [25=24+1], 3 [9=8+1], and so on: 11, 17. 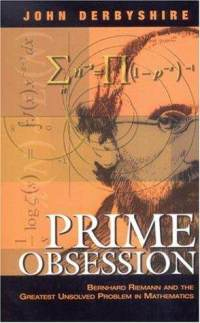 So prime numbers? Not even, true for any integer… I felt a little stupid when I found it is just a particular application of a^2 – b^2 = (a-b) x (a +b)!! 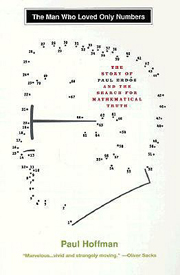 I love maths, but maths is not just magical numbers, it’s much broader. And I love to read books on the topic. There is poetry and beauty in math, for sure. 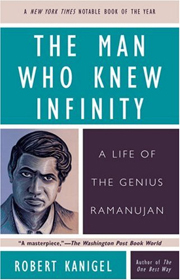 To conclude this unusual post, here is a list of books I enjoyed reading in the past. In no particular order, but thematic. 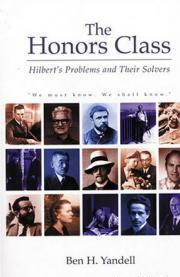 Indeed there is a million-dollar prize offered to 7 such problems by the Clay Institute. 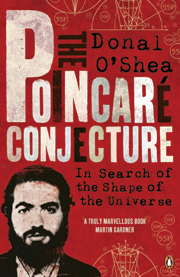 And the first solved one is the Poincare Conjecture by Grigori Perelman. Perelman declined the prize but this is another story! 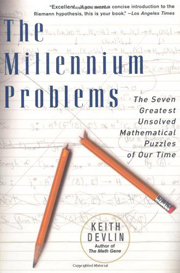 Before the Millenium problems, there were the Hilbert Problems. 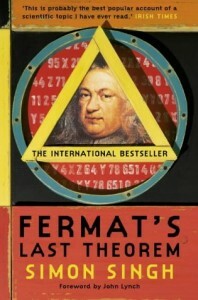 At the time, the Fermat theorem was probably the most famous challenge! 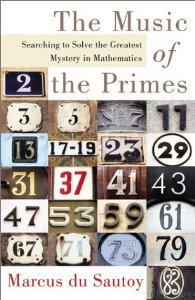 This entry was posted in Must watch or read and tagged Mathematics, Science on November 19, 2012 by Hervé Lebret.